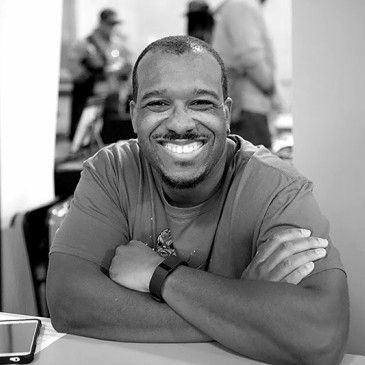 Brandon Thomas is the critically-acclaimed writer and co-creator of comics series Horizon (Skybound/Image) and The Many Adventures of Miranda Mercury. Previous works includes the award-winning series Noble (Lion Forge) and Voltron (Dynamite). He lives in Southern California with his wife and son. 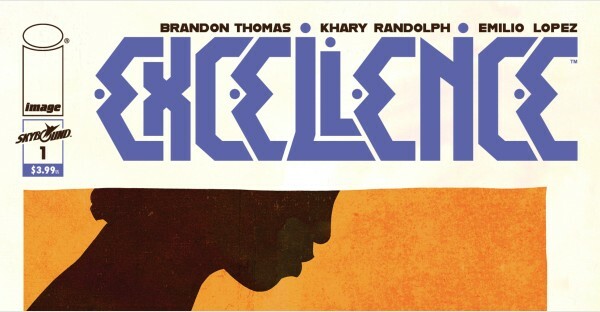 Excellence, the new Skybound series from writer Brandon Thomas and artist Khary Randolph, reveals a world of clandestine magicians committed to protecting humanity. But recent pupil Spencer is set to disrupt the sorcery status quo.